The Academy of Country Music has announced that Dierks Bentley, Brooks & Dunn, Brandi Carlile, Eric Church, Kelly Clarkson, Luke Combs, Dan + Shay, Florida Georgia Line and Ashley McBryde have been added to the powerful lineup of performers for the 54th Academy of Country Music Awards (ACM), Country Music’s Party of the Year. The awards telecast, hosted by Reba McEntire, will air live from the MGM Grand Garden Arena in Las Vegas on Sunday, April 7th at 8 pm ET/delayed PT on the CBS Television Network. Tickets for the ceremony are available for purchase now at axs.com. 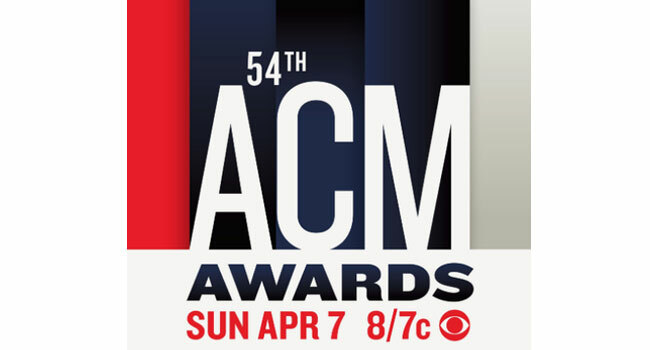 Ultimate ACM Awards VIP Experience and the Ultimate ACM Awards VIP Travel Packages are available from CID Entertainment.